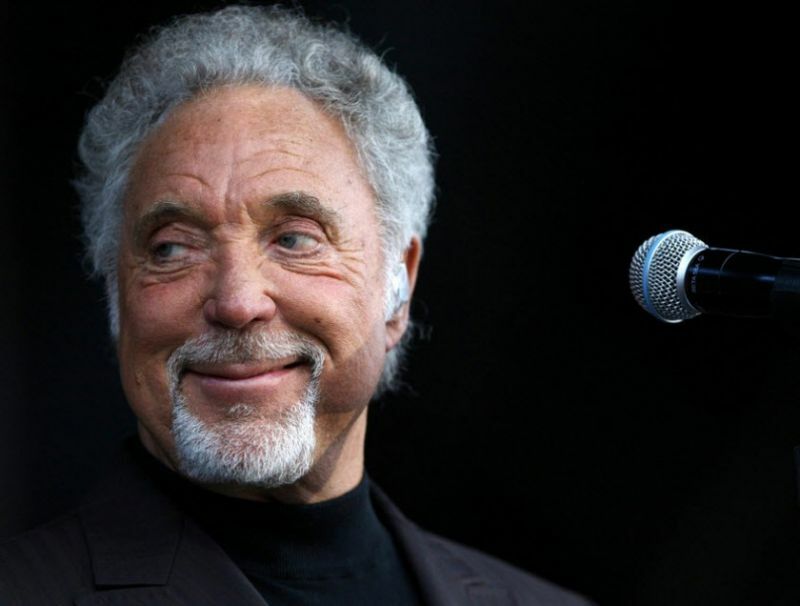 I felt the same as you about Tom Jones until researching “Carrying a Torch”. First heard Dylan do it. Turns out Van wrote it and Tom’s version blew my socks off. (as did Dylan’s) If you’ve never heard it, seek it out. Dylan played it 6 times in 2002, I’ve heard 3 of them.. GREAT stuff. Also checked out Tom Jones.. good stuff!